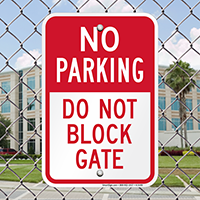 Don’t let an unwanted visitor delay you. 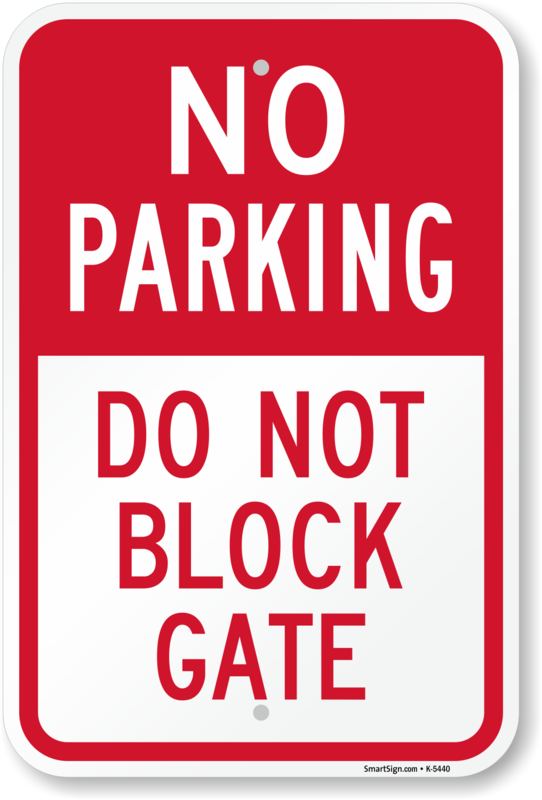 Place this sign on your gate to ensure that your driveway remains clear and free for you. JUST WHAT WE WERE LOOKING FOR!!! THANK YOU. 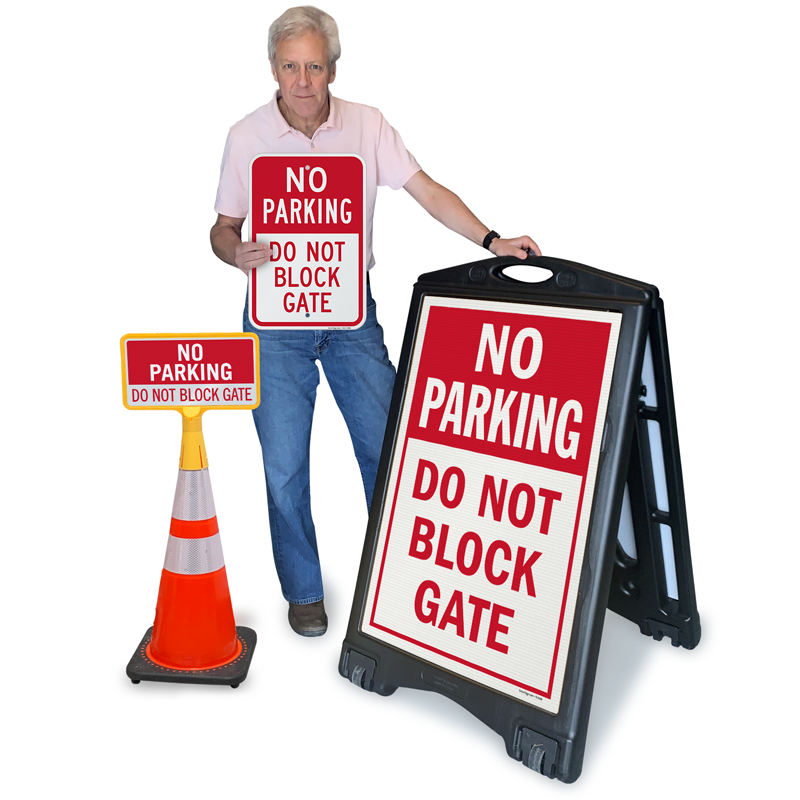 Got just what I ordered, nice heavy duty sign, can't wait to put it up! Good quality .. great price.